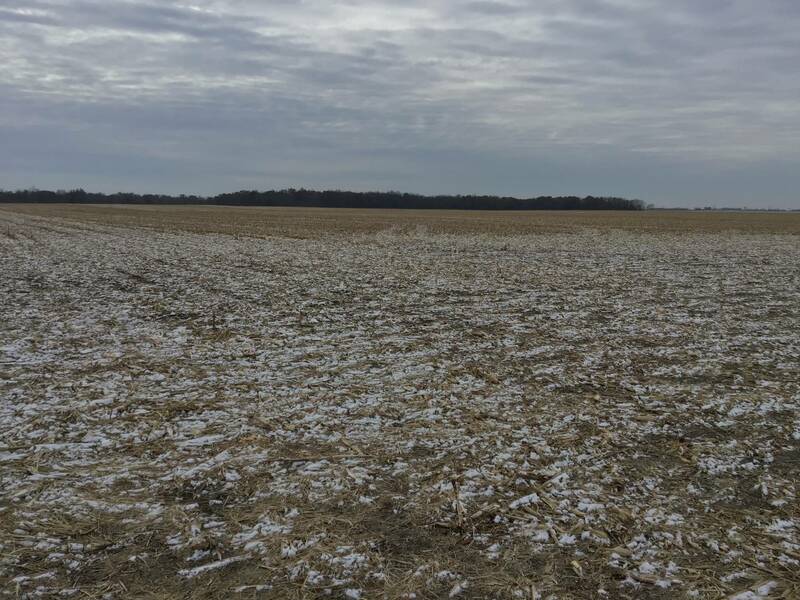 This farm is located 3 miles west of Fairgrange in central Coles County. The primary soils on this productive tract are Drummer, Dana, and Petone. This farm also includes a building site across the road to the north of the tillable portion of the farm. Contact Ron Pierce at 217-345-8312 or rpierce@firstmid.com for additional information. 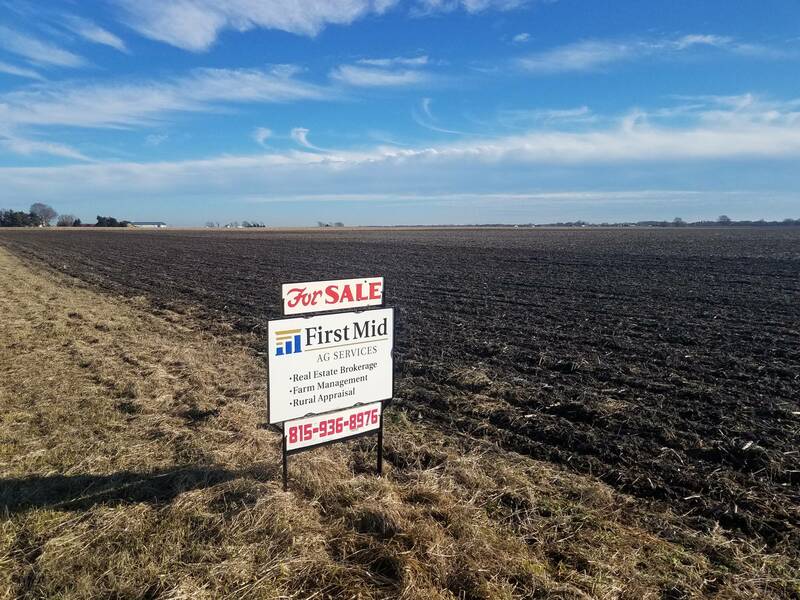 This nearly all tillable farm is located less than 3 miles northeast of Oakland in along the Coles and Edgar County line. The primary soils on this “80” are Drummer, Fincastle and Raub. Contact Ron Pierce at 217-345-8312 or rpierce@firstmid.com for additional information. The Hoffman farm is 34.08 tax acres located just 1.5 miles east of Anchor, IL or 27 miles northeast of Bloomington/Normal, IL. This farm is nearly 97% tillable with primary soils including Chenoa, Ashkum and Drummer Silty Clay Loam and Varna Silt Loam. The three year average yield history on corn is 218 bushels/acre and the two year average soybean yield history is 63.5 bushels/acre. 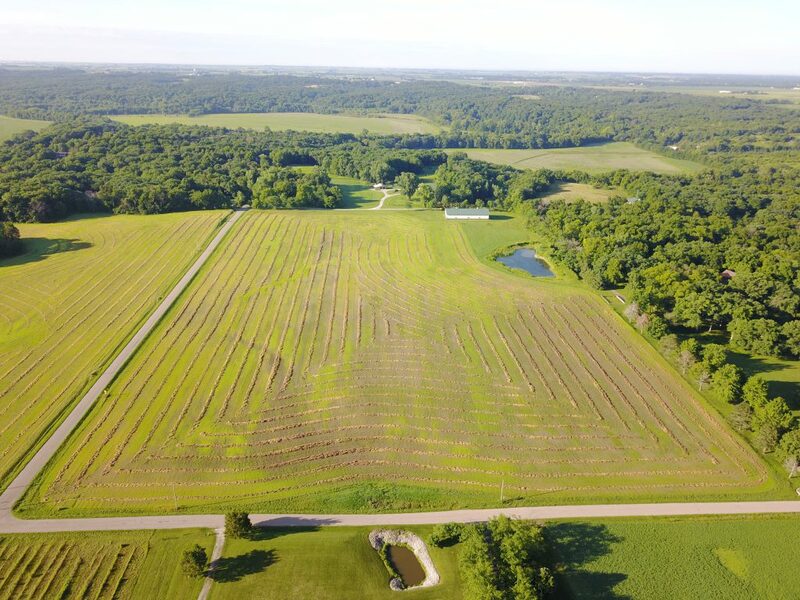 The lease rights on the farm are open for the 2019 growing season. 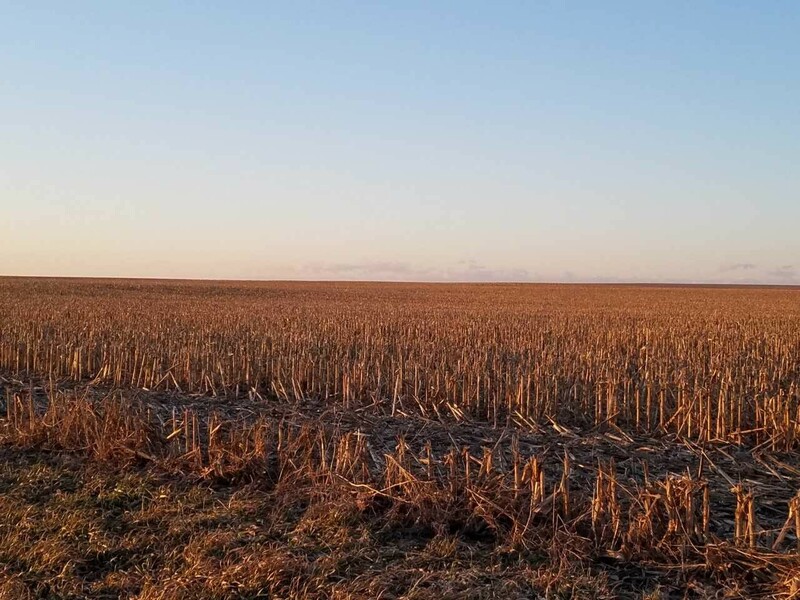 This farm is listed for sale at $9,500/acre. Please contact Kevin Meiss at (309) 665-0056 or kmeiss@firstmid.com for additional information. Listing price: $9,000/acre Price Reduced! 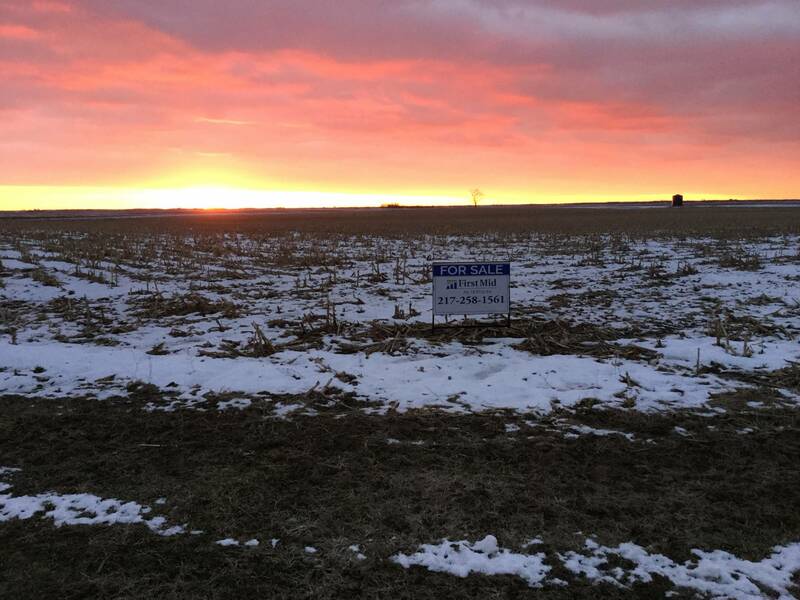 This nearly all tillable farm sits 3 miles East and 2 miles South of Wilmington, IL. The 96.5 +/- acre farm features excellent soils primarily Symerton, Drummer, and Pella with an average Productivity Index of 134.5! It has ½ mile frontage along Ballou Road and over ¼ mile frontage along Indian Trail Road. The farm is listed at $9,000 per acre. Contact Sean Riordan at 815-936-8978 or sriordan@soybank.com for more information. This 25.96 acre Woodford County property is set up for your opportunity to build in the country, or a small farm for both production and play. The 7,680 square ft. Morton Machine Shed is big enough for all of your equipment. The one acre pond gives your family a place to relax and take the kids fishing. The farm can be certified organic for 2019. Approximately 20.4 tillable acres are perfect for either renting out to a local farmer, or being the hobby farm you always wanted. Nestled on the edge of the Ridgetop Hill Prairie Nature Preserve, whitetail deer regularly graze in the mornings and evenings between the shed and the pond. Just 25 minutes from Normal or 32 minutes from McCluggage Bridge at Peoria (Route 24). The perfect distance to get away, but not too far of a drive. Come enjoy the country! Listing price $250,000.